This classic pumpkin roll cake with a spiced ginger cream cheese frosting is a simple and delicious cake that’s perfect for your fall baking list!! I am on a stint with classic fall recipes right now it seems. I’ve never made a pumpkin roll cake before and it’s one of the most requested cakes by the hubs and some friends whenever pumpkin is in season. My mother-in-law apparently makes a killer pumpkin roll cake and I was scared to try making one as the hubs will always compare mine with hers. But I got over myself and finally decided to give it a go after seeing a beautiful one in this month’s Food Network Magazine. And it was incredibly easier than I thought (like most things after you get over the fear)!! 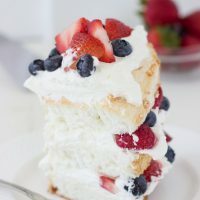 Roll cakes are light, bouncy cakes that will melt in your mouth with every bite. And they are the easiest to whip up. 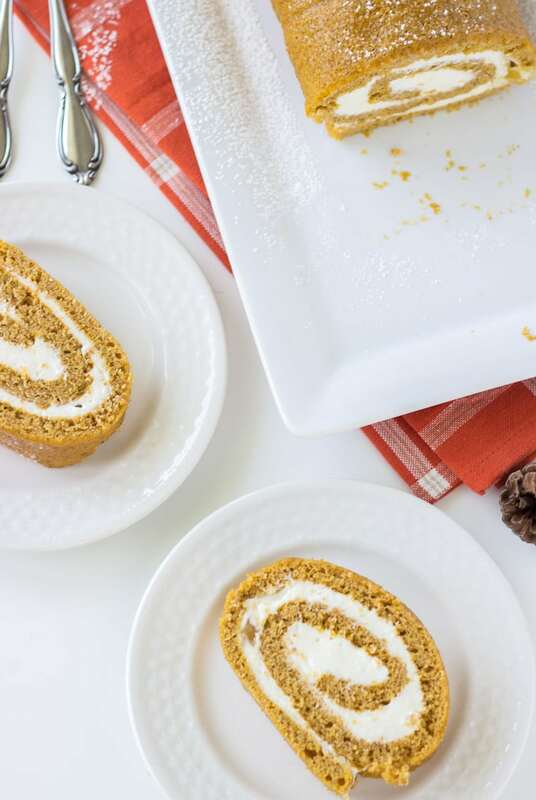 This pumpkin roll cake is paired with a sweet ginger cream cheese frosting. Because the cake is perfectly spiced with cinnamon, ginger and nutmeg, the ginger frosting is a great fit in the flavor profile here. The hubs approved of it and even though his mother’s remains his favorite, he loved the ginger cream cheese frosting twist in this cake. I guess that’s all I can ask for…after all mom’s treats are always the best. Heat oven to 350 degrees. Light butter and flour a 13 x 18 x 1-inch sheet pan. Line with parchment and grease parchment. In a medium bowl, whisk together the flour, baking powder, baking soda, cinnamon, ginger, nutmeg and salt. 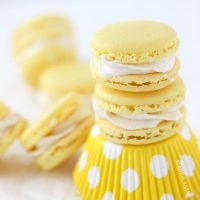 In the bowl of a stand mixer fitted with the paddle attachment, beat the eggs and sugar on high speed until pale yellow and thickened, about 3 minutes. Reduce speed to low and beat in pumpkin. With mixer still on low, slowly add in the flour mixture and beat until just incorporated. Finish incorporating by hand using a spatula. Pour the batter into the prepared sheet pan and spread evenly. Bake for 10-12 minutes, until the top springs back gently when touched. While cake bakes, spread a thin cotton towel on a flat surface. Sift the ¼ cup confectioner’s sugar all over the towel. When cake is done, loosen the edges with a bread knife and immediately invert onto the prepared towel. Remove the parchment paper and prepare to roll the cake. Gently roll the warm cake and towel together, starting at the short end of the cake. Place rolled cake on a wire rack and allow to cool completely. To make filling, beat together the cream cheese and butter using an electric mixer until smooth. Add in the rest of the ingredients and mix on low for 1 minute. Then increase speed to medium-high and beat for 3 minutes until light and fluffy. Stir in crystalized ginger if using. To assemble, unroll the cake onto a board. Spread the filling evenly and re-roll the cake in a spiral. Trim the edges with a sharp knife to make a neat edge. Dust with more confectioners sugar and serve sliced. ** Don’t forget to enter the KitchenAid Stand Mixer giveaway going on now. ENTER HERE for a chance to win a Raspberry Pink Stand Mixer. It looks lovely. I love that filling, it sounds delicious. The filling is the best part!! What a great dessert! Looks fabulous! Oh this looks absolutely sensational Z! My husband loves pumpkin rolls too! And you know what? 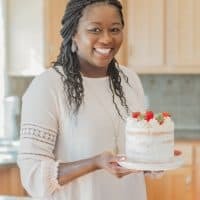 I have never attempted one either because it in my MIL’s specialty! Lol. 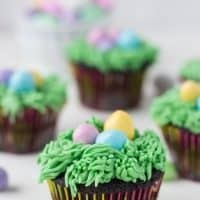 I’m totally going to have to take your advice, get over myself and make this! I’m Soooo loving that sweet ginger cream cheese frosting! Gahh! Sounds perfect! Pinned! Cheers, girlfriend! Hahha the MIL’s own certain things but I figured eh..I will venture in there. So classic. 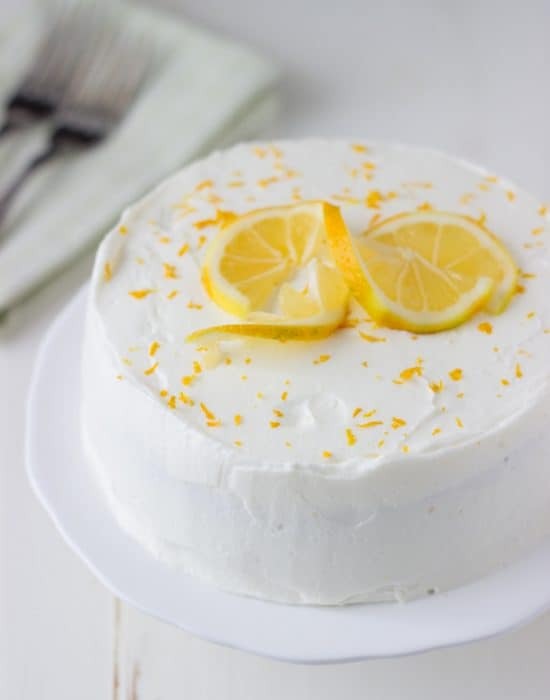 The ginger buttercream sounds fabulous too. OMG Zainab, you totally read my mind. 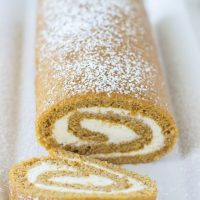 I’ve been itching to make/eat pumpkin roll cake for the past 2 weeks but just didn’t have time to bake. 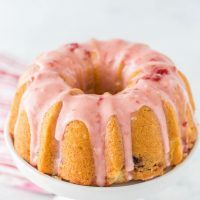 This cake is droolworthy and worth every single bite! Love it so much and now I’m even more motivated to bake it. 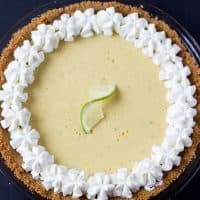 You need to add it to your must bake this fall!! I have yet to really conquer the “roll cake”, though you definitely make a good case for adding it to my weekend plans!! This is beautiful and you know I am all about the pumpkin!! I have yet myself to master it but keep trying and eating the failures! !I know pumpkin is your jam. 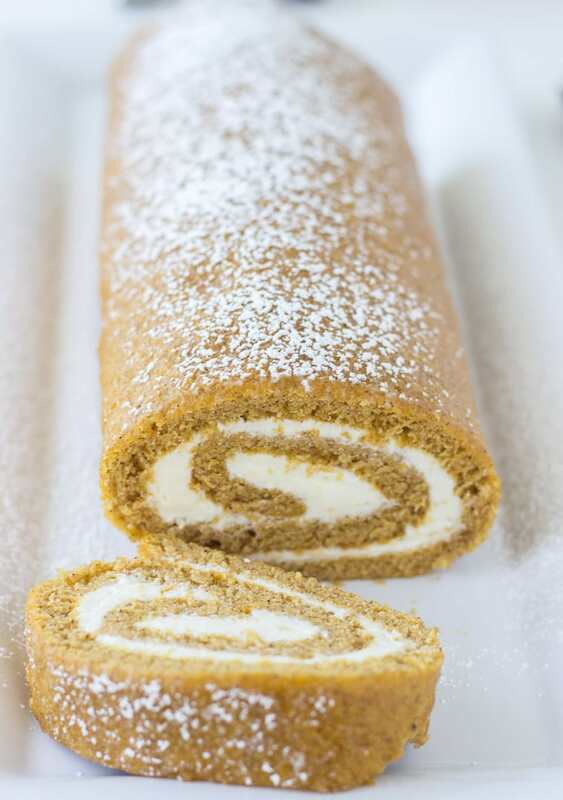 I love pumpkin rolls and this one looks awesome. Congratulations on the baby Zainab. 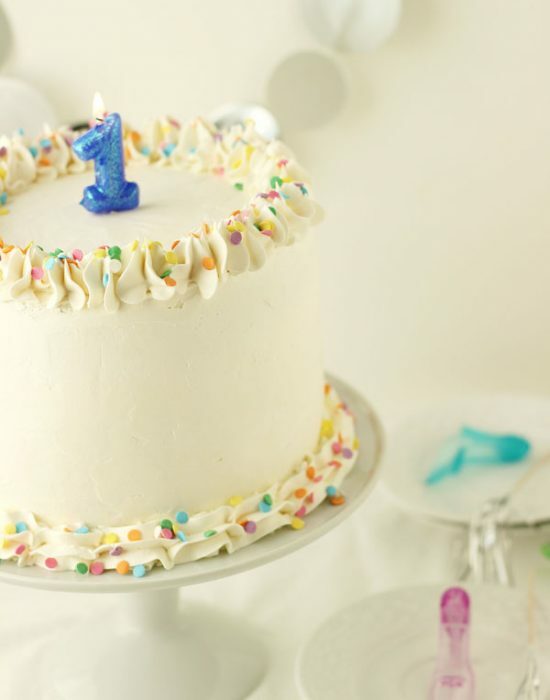 You have a lovely blog, my first time here, went through your baby updates, such a pleasure! 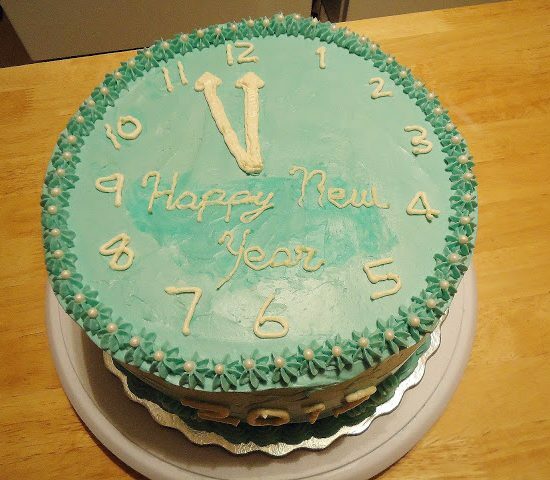 I want to try it, even though it terrifies me to roll the cake and get the cracks. But it’s gotta happen. And your buttercream is so perfect! 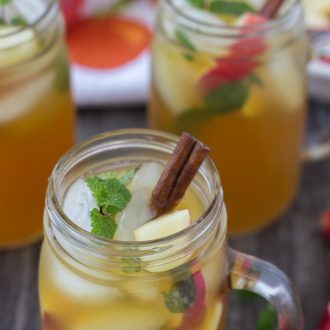 I love how you added ginger. Then it’s got some extra edge! 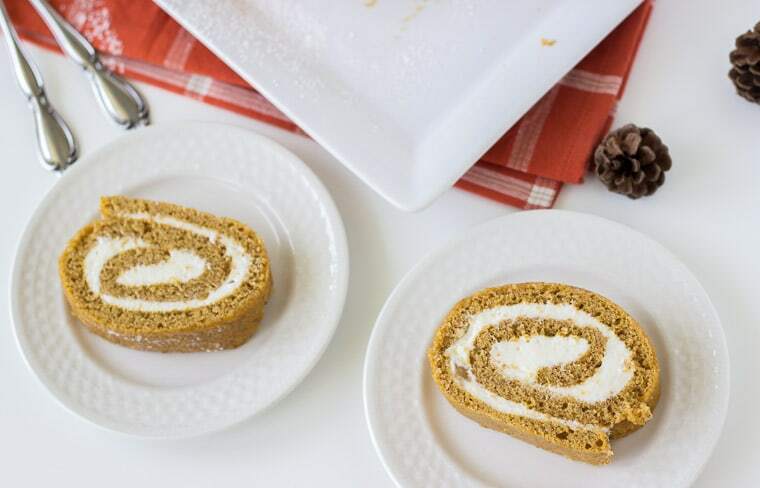 Pumpkin rolls are a must this time of year! Love that you filled yours with a ginger buttercream! This cake roll is gorgeous, Z! 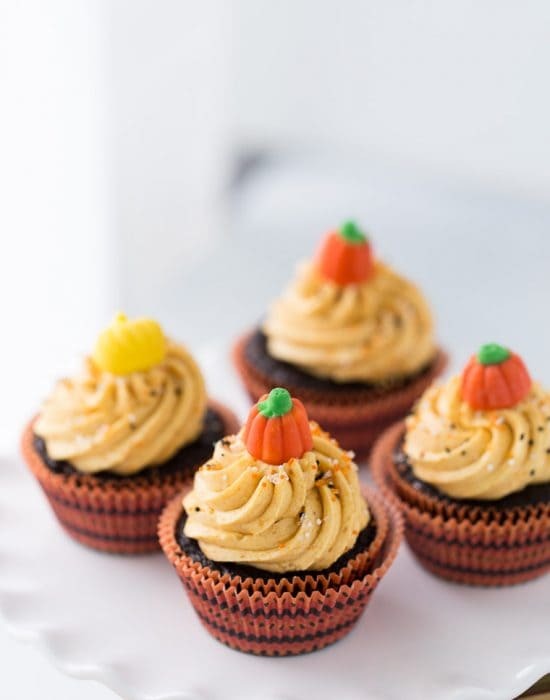 Love the ginger buttercream with pumpkin flavored cake! Pumpkin rolls are my favorite! I’m 100% positive that yours is just as amazing as the hubs mom’s too! roll cakes are my all time favorite!!! i cant wait to make these. I have always wanted to try making one of these! This recipe looks like a fabulous one to start with. Looks delish! What size can of pumpkin do we use? Hi Jena. You will need 3/4 cup pumpkin purée. The 15 oz can should be plenty for this amount. Ack! 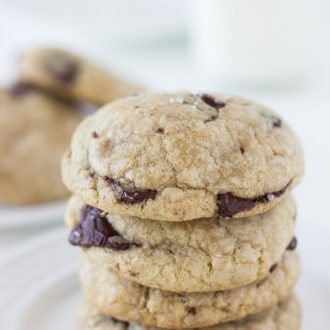 This recipe was a huge disaster- & I’m an experienced baker! Sponge was too moist (even though I cooked it for 15 minutes) & the filling was runny & not sweet enough. SO disappointed, as your pictures look amazing! Hi Jena, I am sorry to hear about your troubles with this recipe. Unfortunately it will be hard for me to determine what went wrong in your kitchen. This recipe is from the Food Network Magazine and was well tested in my kitchen as well. Something must have gone wrong.